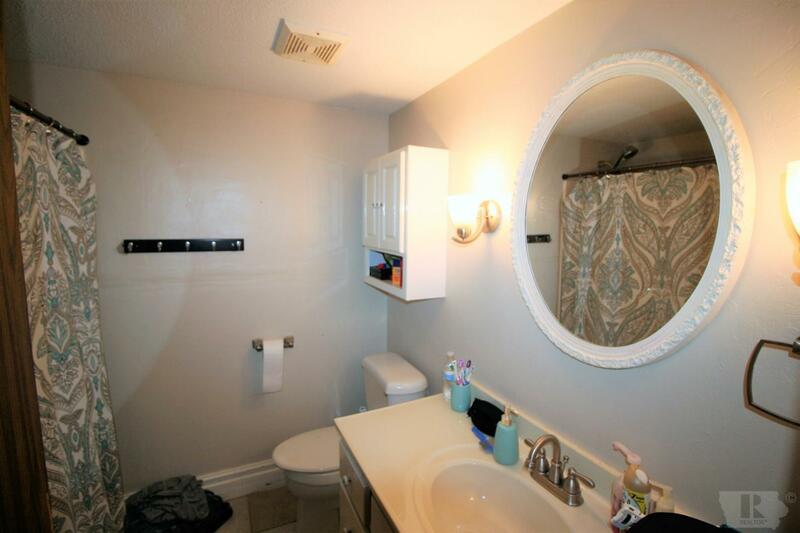 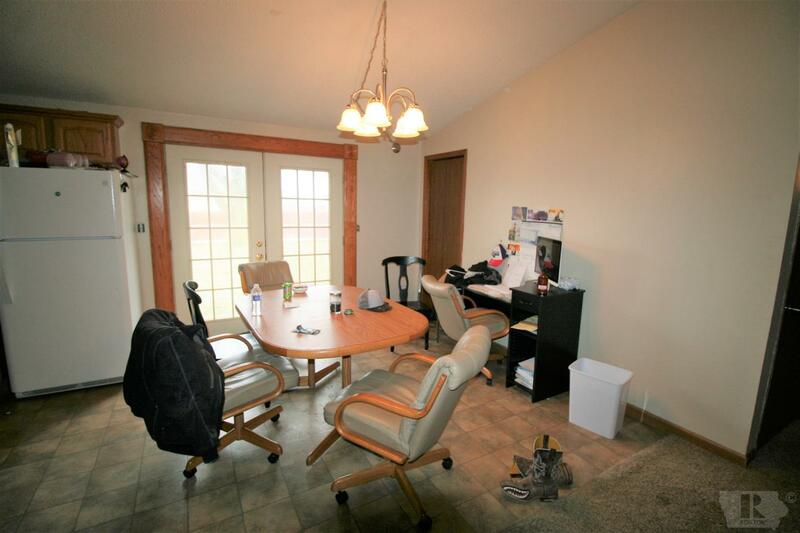 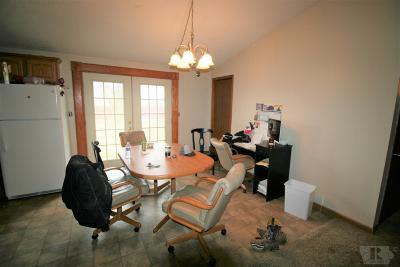 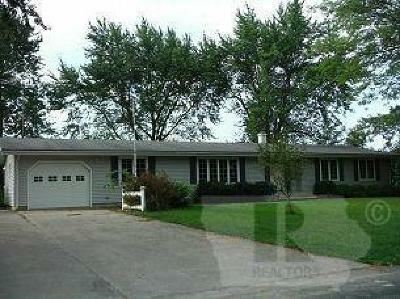 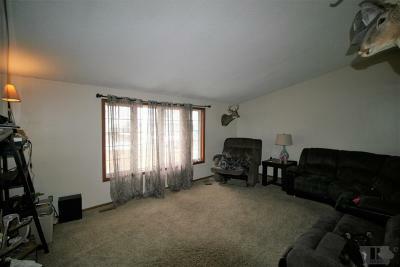 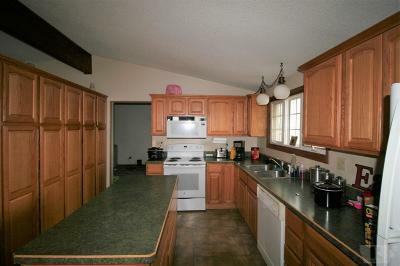 This home is in the Moravia school district and has 3 bedrooms and 1 bathroom and has 1603 of sq ft. 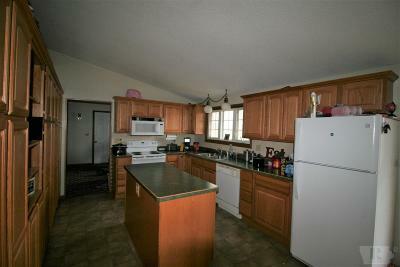 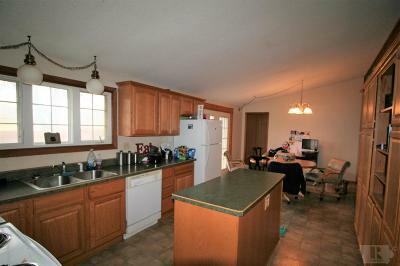 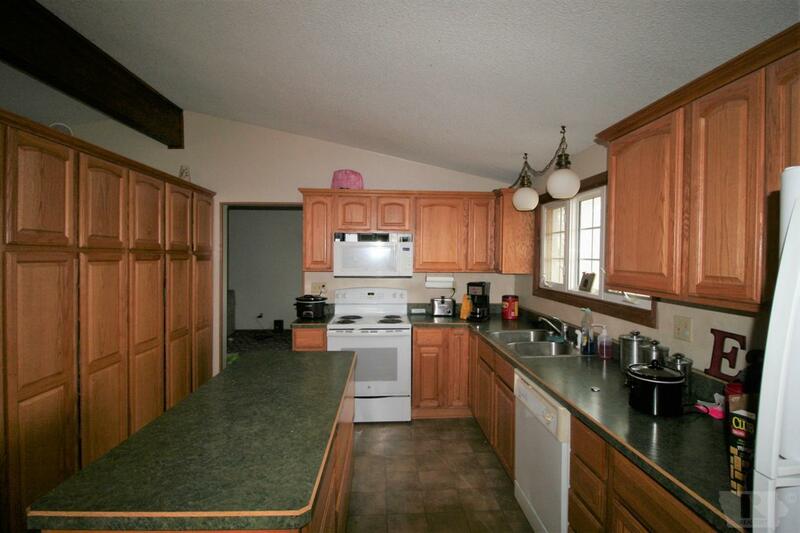 The kitchen is spacious with an eat-in dining area and several cabinets for extra space and storage. A 1 car attached garage is included. 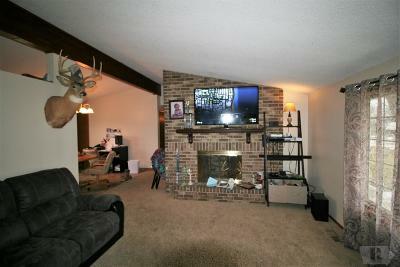 Great location & charming home, this home won't last long!